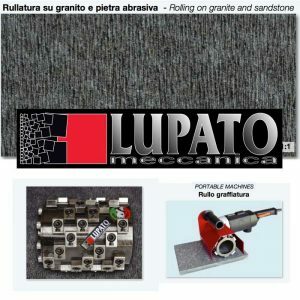 Miles Supply is partnered with Lupato Meccanica of Italy. 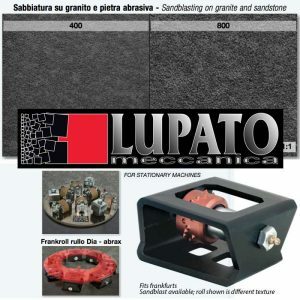 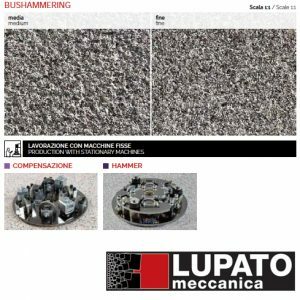 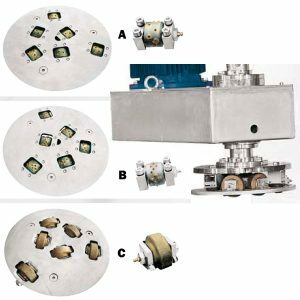 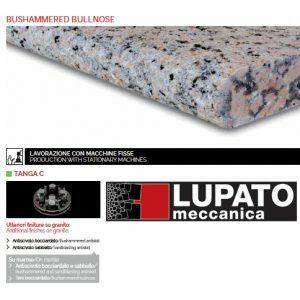 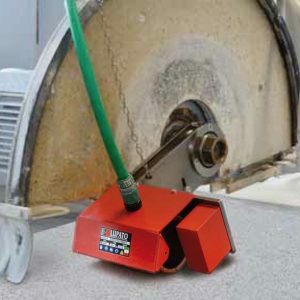 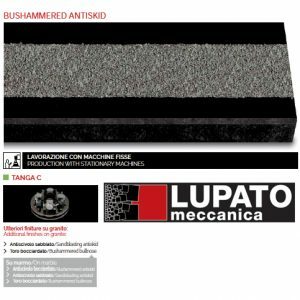 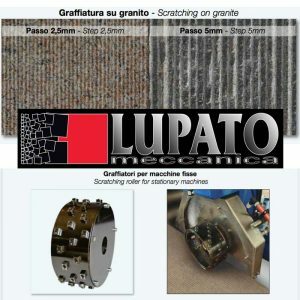 Whether your texture is bush hammering, sanding, sandblasting, nicking, scratching, rolling, anti-skid, or grooving; Lupato offers a solution for your grinder, line polisher, edge polisher, or radial arm machine. 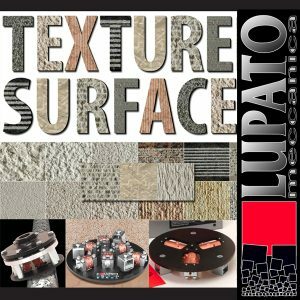 Most textures work for marble and granite.